FS[MidAtl]: TJ Sahara rear bench seat. Got a nice rear bench for a TJ. 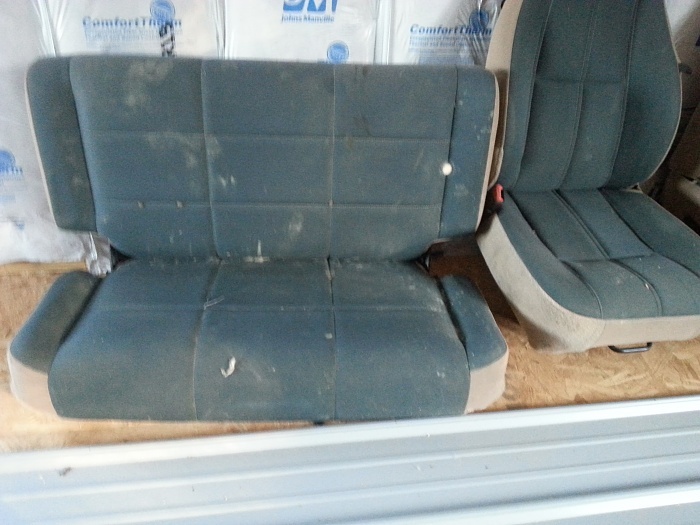 Quick Reply: FS[MidAtl]: TJ Sahara rear bench seat.